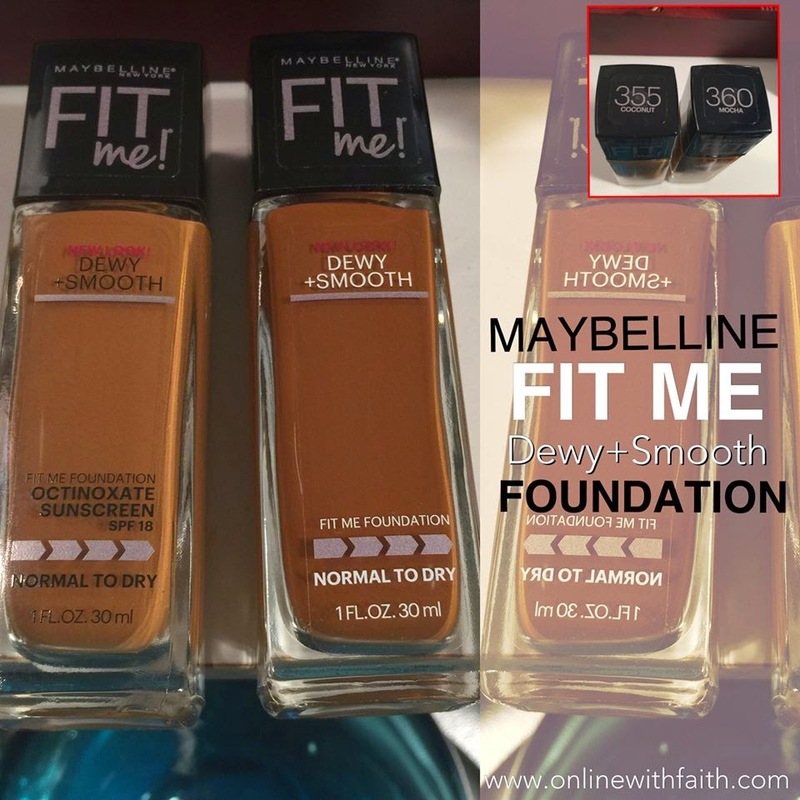 #MaybellineFitMe launched their new Matte + Poreless normal to oily foundation and along with that they gave the original Fit Me Dewey + Smooth foundation for normal to dry skin a face lift along with the whole Fit Me collection to match the new package. I decided to get both the Matte + Poreless and Dewey + Smooth liquid foundations and the fit me concealer. 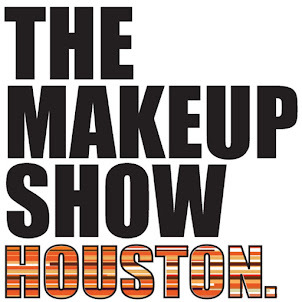 But I will only be reviewing the Dewy + Smooth Formula today.because I've been wearing that the most due to the crazy up and down weather in Houston. My skin needs hydration. Also because I love you all so much I will do a bonus review intergrating the Fit Me Concealer into this post. 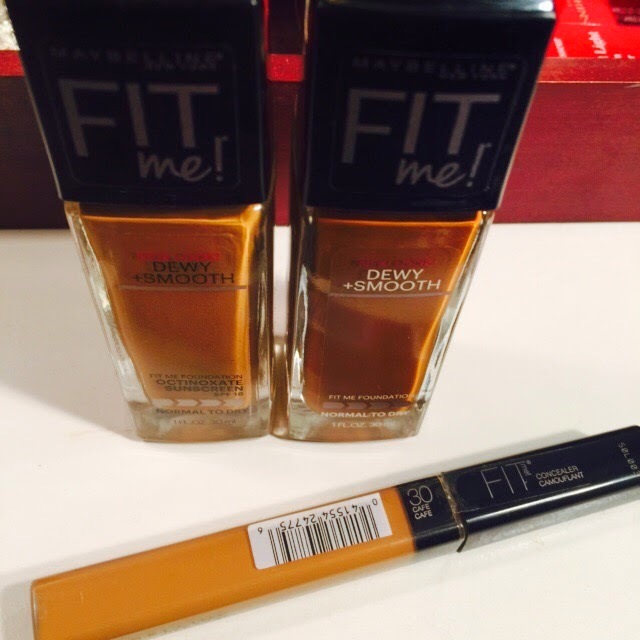 About 1-1/2 weeks ago I purchased Maybelline Fit Me. 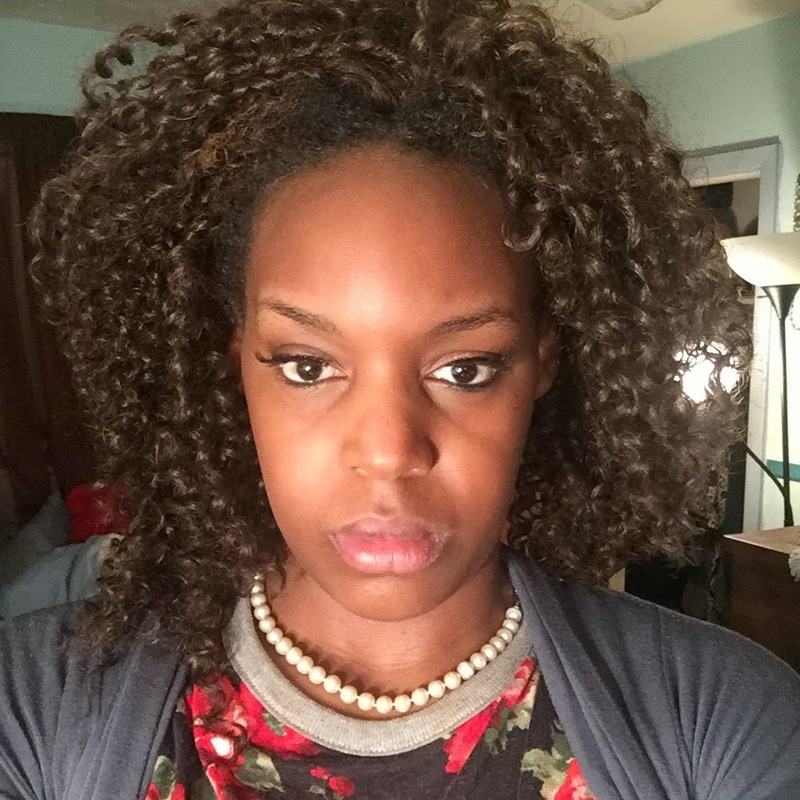 The only thing I had from the Fit Me Collection was the Pressed Powder in the darkest shade they have. I've had it for over 1 year now and loved it for contouring. 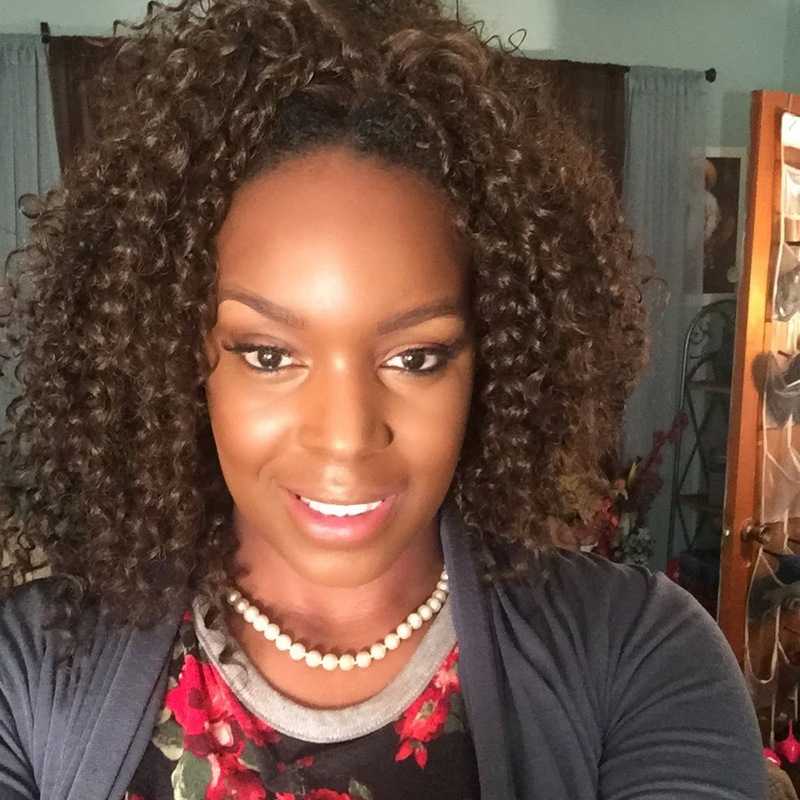 I was leary of purchasing the liquid foundation because at the time Fit Me didn't have too many shades or maybe the shades were sold out. But It never caught my attention until I seen the new formulas and the new packaging. I have a thing for packaging y'all. 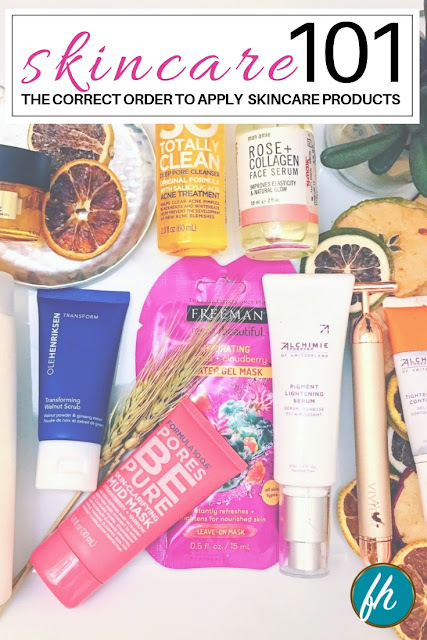 I'm all about ingredients and will read ingredients and reviews before I purchase anything but if the package is on point I may just take a risk! 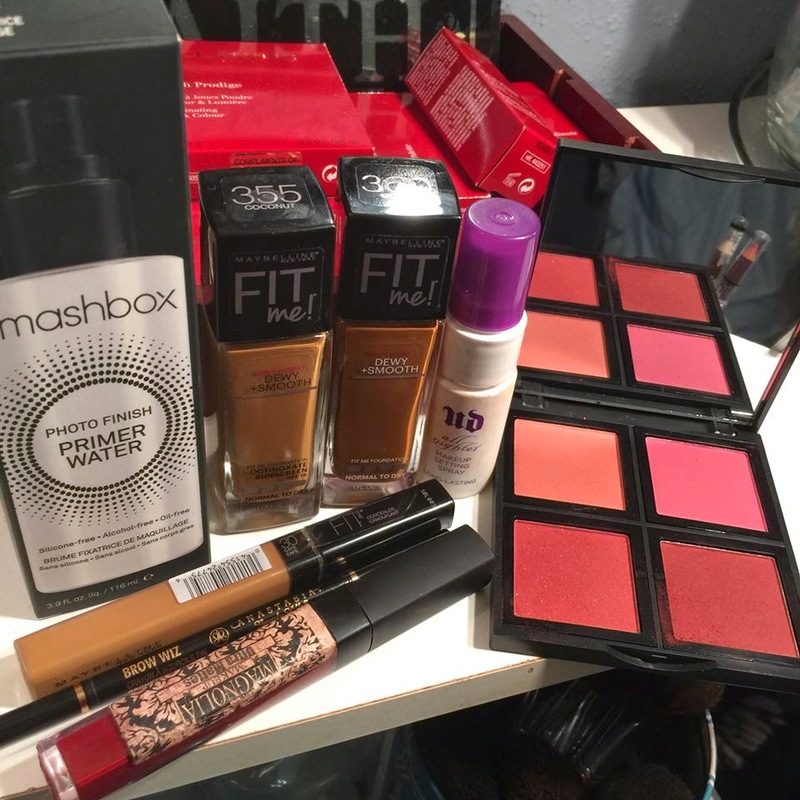 I've never really had any issues with Maybelline brand so for that main reason I decided to give it a try and purchase not 1 but 4 products from them. This is a normal to dry skin formula and LORD JESUS did I need some hydration! This weather been whipping our tails because it's never consistent. Due to the inconsistency of the weather my skin been so rebellious. It just doesn't want to act right so I got to put some ACT RIGHT on it! Sometimes you have to do it. The downfall of purchasing foundations in drugstores and places like walmart and such is that it's hard to figure what shade you are and that can be frustrating so you are forced to buy multiple shades because of that. I have a feeling they do this on purpose! 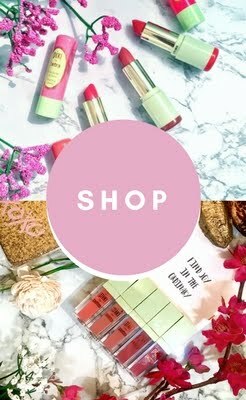 But since places like Target and H.E.B have beauty consultants now why not have testers like the department store? #IJS ANYWHO I'm ranting. So I purchased two shades. Mocha is a tad bit darker but the two together works for me and is a perfect shade. Coconut is closer to the highlights of my face. 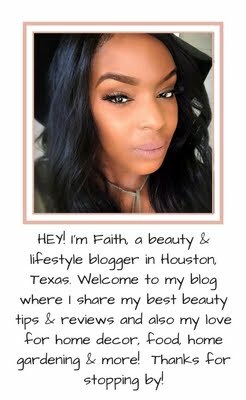 I have an odd complexion because I'm warmer in areas and have more neutral tones in other areas so I always have to balance everything out especially with drugstore products but that's no issue to me because I'm use to it and have no problem with customizing. My first time using these foundations I did not customize. I placed Mocha on the warmer parts of my face and coconut on the high points of my face. What Do Like: I love the finish of it. It is buildable and could be medium to full coverage. Its very light weight in terms of how it feels on the face. Sometimes when dealing with dewy finish foundations even if not applied heavy it feels heavy. Fit Me does not feel that way at all! It is what it claims to be Dewy & Smooth. It has a very smooth texture which is great with application. It does have sunscreen in it which is part of the reason of the dewyness. So the great thing is you are getting the protection needed to protect you from sunburns. The Active Ingredient in this foundation is Octinoxate which is an ingredient found in sunscreens to protect you from UVB rays. Mind you although sunscreen is a form of protection it does not prevent skin cancer or early skin aging. So basically stay out of the sun as much as possible. What I don't Like: (HOLD YOUR BREATH) I don't know why brands continue to make liquid foundation without a pump!? I mean I don't get it. They must enjoy torturing us and seeing us waste product and spend more money.This is another reason why cream foundations are my fav. Liquid foundation should ALWAYS have a pump(.) Why? Because it's less messy and you can control how much you use. I've wasted foundation because of this. 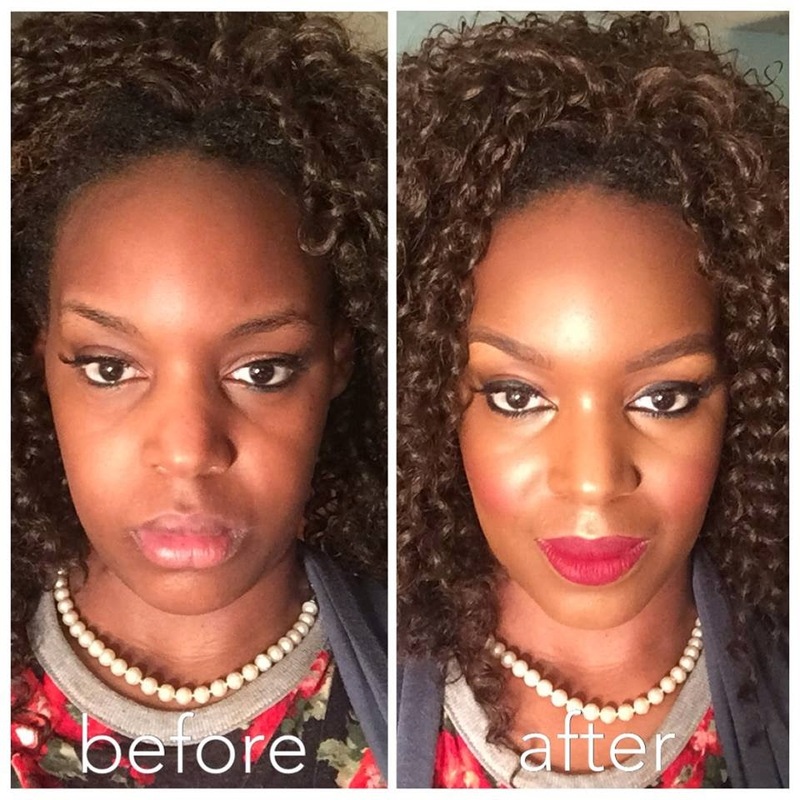 C'mon MAYBELLINE...DO BETTER! 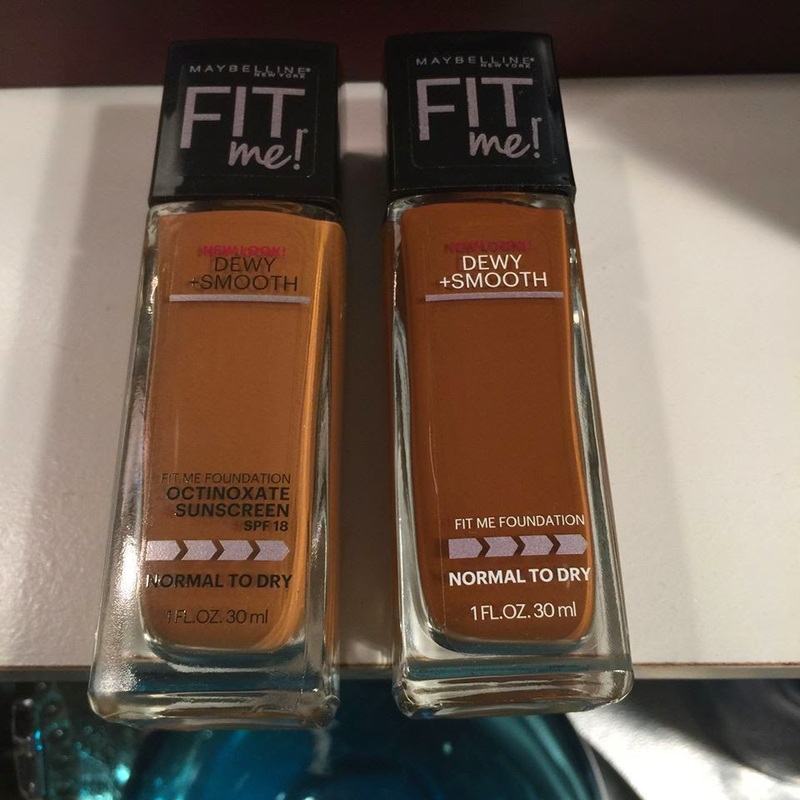 I like that Maybelline is catering to dark complexions but I think they should add more darker hues because it does not stop at me. The darkest shade I seen was Mocha which was a tad bit darker then me. But it's not really that dark. The pressed powder version is darker. I see you all trying though so I won't go that far in on y'all. THIS IS THE BONUS REVIEW!!! So the darkest shade that I seen in the Fit Me concealer is Cafe #30 which is a shade that +Makeup Game On Point recommends and uses often. I PRAY this is not the darkest shade but honestly I've been to every store almost in Houston that carries this brand and there is not slot for a darker shade. What's up with that Maybelline???? Do you not love us enough? *tear corner* It's fine I'll let it slide for now. So I'm not going to even go into the ingredients which may be good for Maybelline sake. This concealer has a very creamy consistency which works in compatibility with the Fit Me Dewy + Smooth Liquid Foundation. Here is a snapshot with the concealer added. 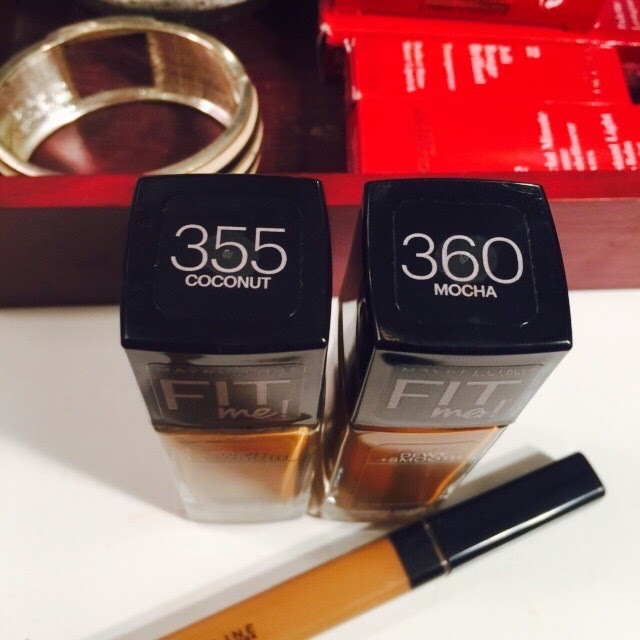 The FIt Me Concealer gives me that added lift that I needed. Because without the concealer although my skin had dimension it was still too bland. The concealer could be a tad bit darker but I'll let that slide because it's ok. The good thing is I can adjust it. Thank God BUT for the everyday woman that's not capable of customizing it's best that Maybelline create some additional shades to the concealer collection. Maybelline is ONE of my favorite drugstore makeup. So of course I'm going to be hard on them because I see their potential and I really do love them. I think they should work just as hard at creating a variety of hues as they do with lighter complexions. They never leave the light skin out. Show us some love Maybelline. So is this a STASH or Pass??? Here is the finished look with blush, lipstick, eyeliner and more. OH all of these products were purchased by me. Either way whether purchased by me or not FAITH KEEPS IT REAL ON HERE. Thank you for reading and come back YAH HEAR?! Loved this review! 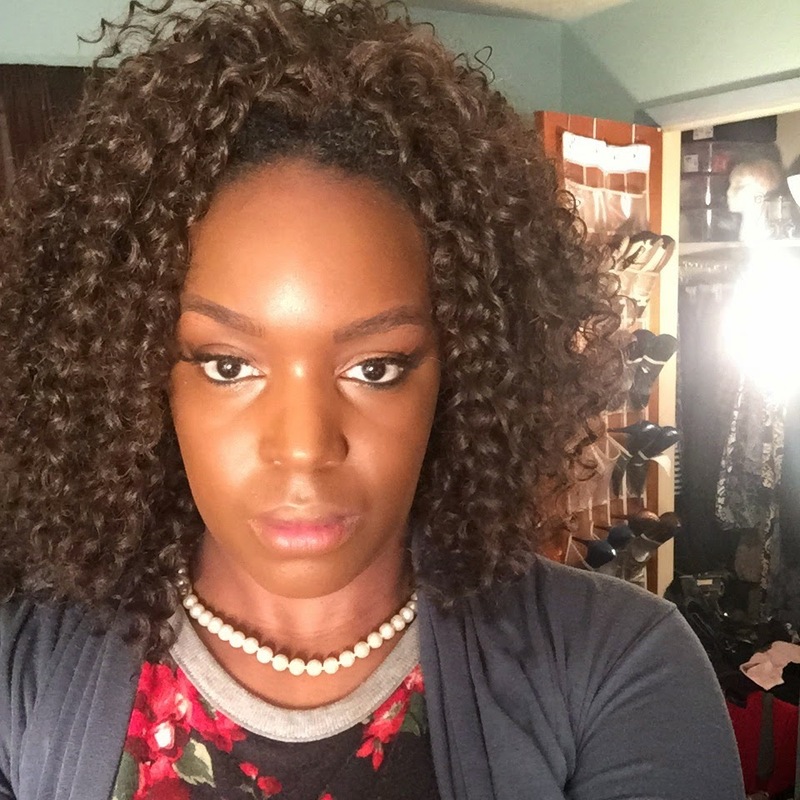 I used to use a Maybelline foundation long time ago and you're right, they need pumps! The colors you used look great on you and u look beautiful with and without makeup. Thank you so much Nicole! That means so much coming from you :D #MuchRespect Hopefully they change their packaging. I been on them. But some people were telling me that MAC has pump tops for $10. SO I will look into that as an option.